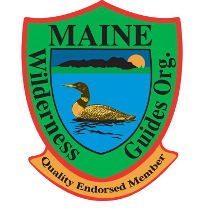 Canoeing season is almost finished for the year here in northern Maine, with night temperatures below freezing. But we still have one trip left on the fall Wilderness Bushcraft Semester. I’m excited to get out one in the boats for a few days one last time in 2018. 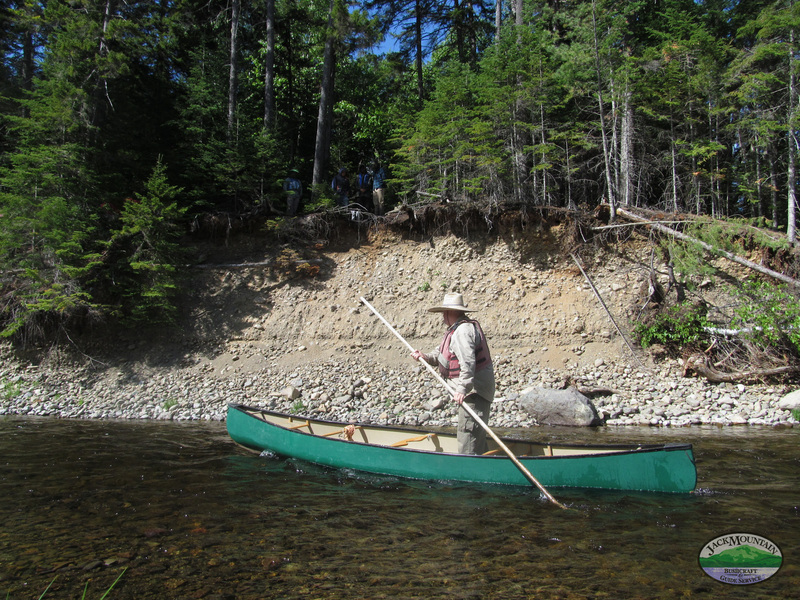 If you’re interested in learning the way of the canoe, consider joining us for a trip in 2019.